Elizabeth Pullen began her insurance career right out of college and has continually challenged herself to take on new roles. 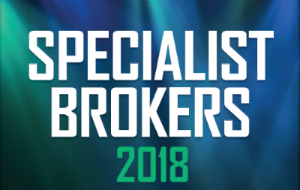 Always interested in the technical aspect of specialty lines, Pullen has been given unique opportunities to gain experience on both the agency and carrier sides of the industry as a producer, underwriter and broker. After nearly three decades in insurance, Pullen has built strong relationships with both agents and carriers, and understands the need for agents to have a partner who can provide expertise on specialty coverages. 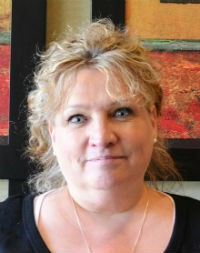 She prides herself in evaluating complex exposures and coordinating coverage solutions specific to individual situations.